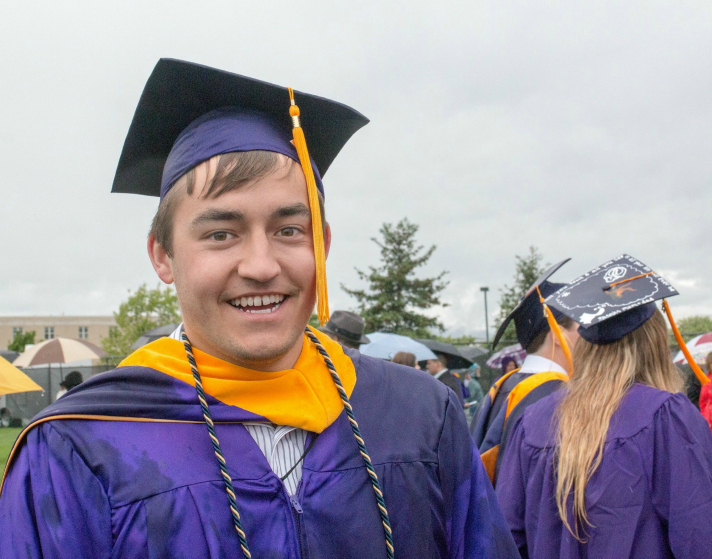 If you follow us on Instagram, you'll know that we recently celebrated our 4 year wedding anniversary AND Brandon graduated from James Madison University! 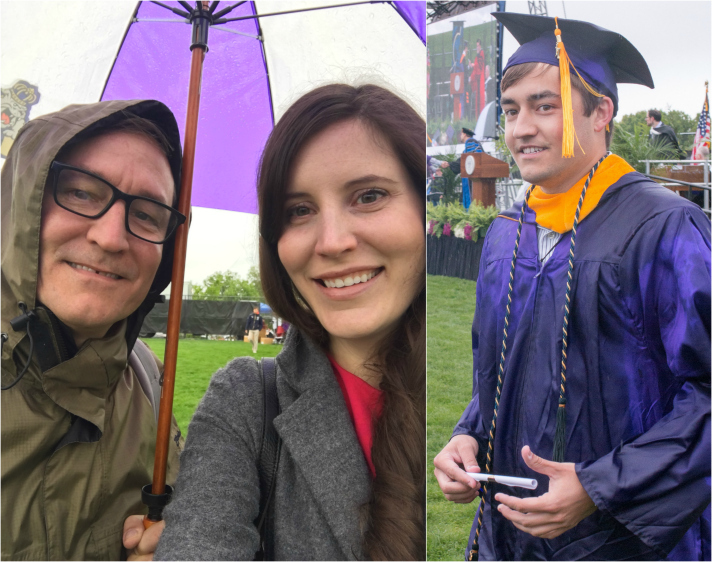 He earned his Bachelor of Science in Integrated Sciences and Technologies with a specialty in the environmental field and we all stood in the pouring rain outdoors (literally) to watch him walk across the stage. 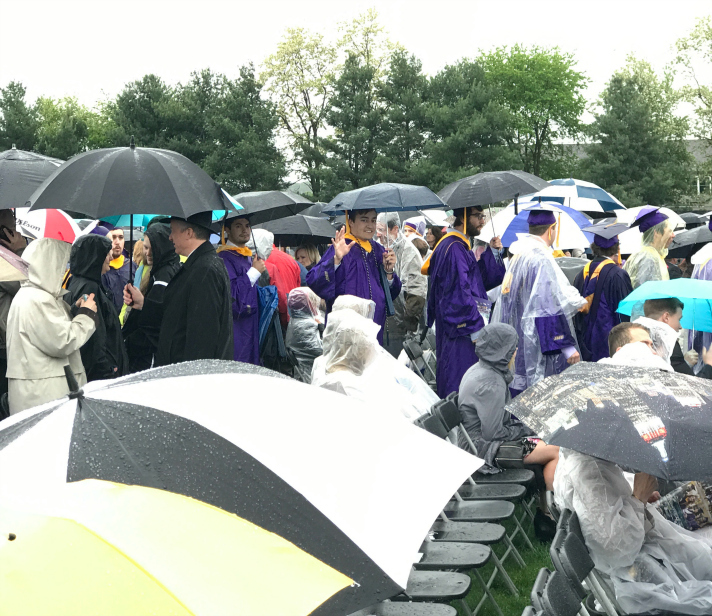 In all honesty, we'd stand in rain any day for this guy, we couldn't be prouder or more excited for Brandon at this stage in life. These past 4 years have truly flown by — it seems like just yesterday we were celebrating his 18 birthday wondering what the next 4 years at college would bring. Now 22, he seems so grown up and ready to tackle anything the world may bring. Over the last few weeks, he's been taking some time to relax before starting a new job in the Northern Neck this week. We've got a party in the works to celebrate Brandon here at home later this month. It's been a while since we've hosted a get together here outside of the holidays so are looking forward to opening up the doors and decorating the space a bit. Again, it seems like just yesterday we were celebrating Stephanie's graduation here at home (pics here and here), but scrolling back through the photos is such a reminder of just how many things have changed in the last 3 years — not only with Stephanie and Brandon, but all the updates around the house that have evolved over time. 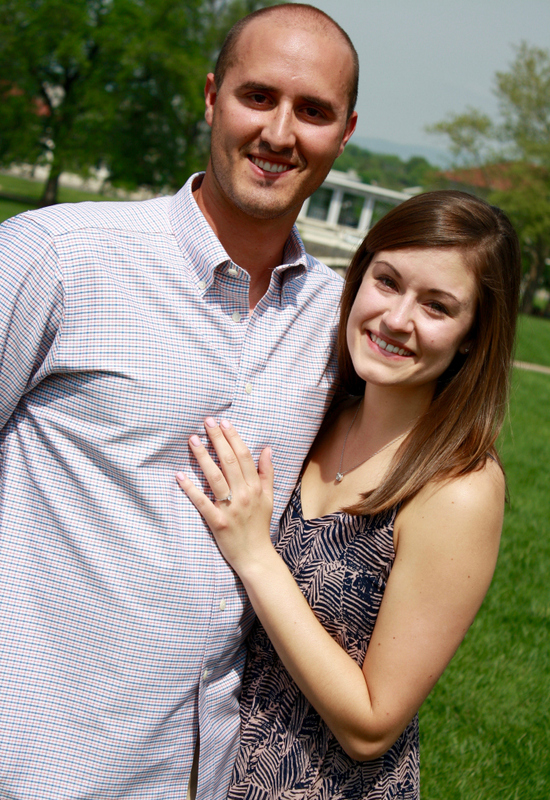 Speaking of Stephanie, our other big family news is her recent engagement! 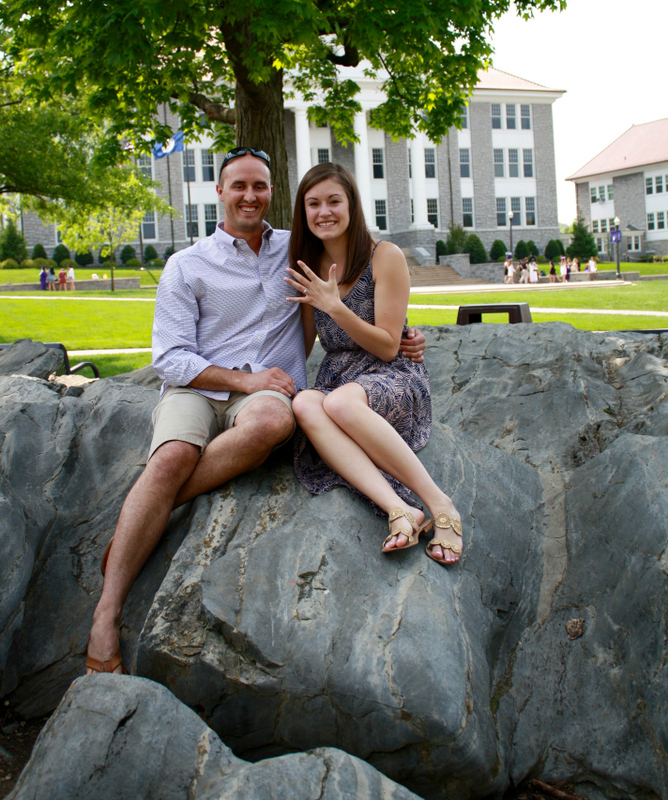 In late April while she and Troy, her now fiancé, were back at JMU (where they met) for the weekend, he proposed in front of what's called the Kissing Rock on campus. Legend has it, the person you kiss at this campus landmark will be the one you go on to marry. As you can gather, Troy put a lot of thought into the engagement and even had a photographer there hiding out to capture the special moment. The week prior, he'd driven up from Virginia Beach where they live to ask Tim for Stephanie's hand in person. The southern girl in me just melts at this — we're both very happy for them and the idea of welcoming a new member into the family. 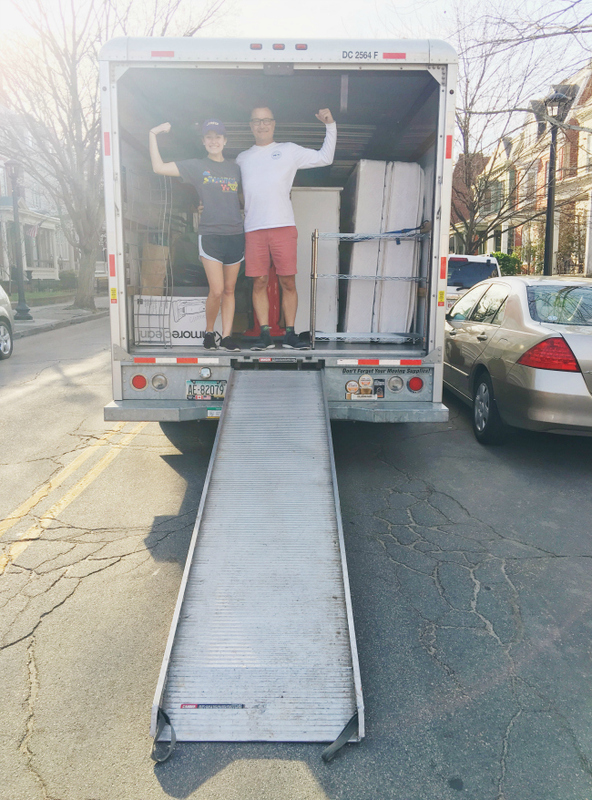 It's hard to believe that we were packing her up for the big move to VA Beach well over a year ago. Now 25, a full time Special Education teacher and engaged to a Firefighter —she's got the world at her fingertips. They've decided on a September 2018 date and have been busy with all the fun involved with early wedding planning. Tim and I have enjoyed the opportunity to be talking wedding venues, food (!) and helping to scour out a few DIY decor finds during our weekend picking adventures. It will be fun to see how and what they decide on over the course of the coming months and next year. It's such an all around exciting time in our family right now. 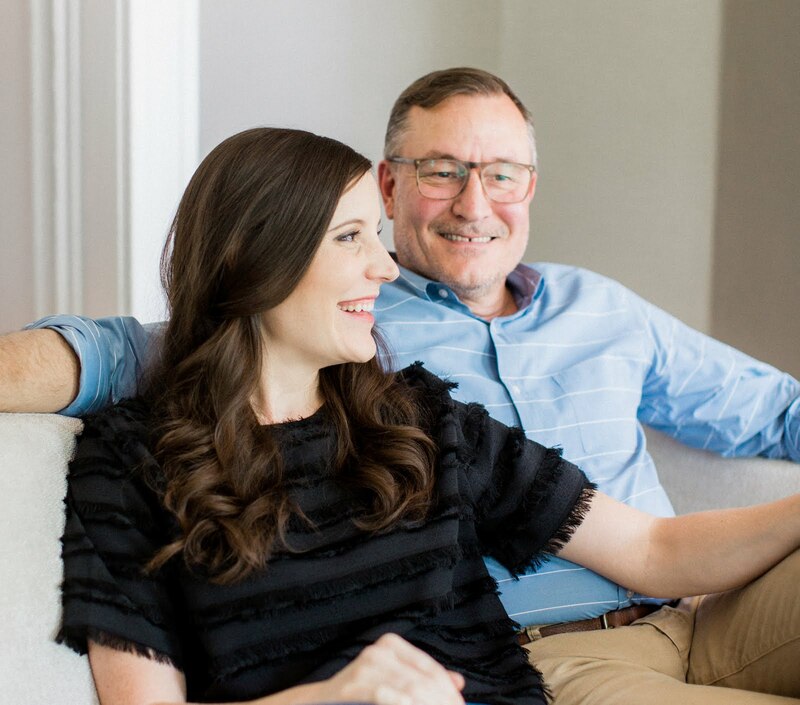 Thank you for stopping in on us to share in all our good news — we have so much to be thankful for and appreciate this space to mark and share milestones.